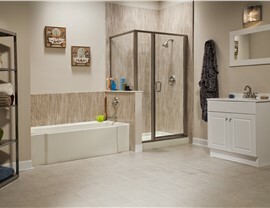 Bath Planet offers top-to-bottom one-day bathroom remodeling services that are easy, affordable, and customer-focused. Has your Horseheads bathroom seen better days? Maybe it’s cramped and no longer working for you, or perhaps it is stuck in the 1970s. 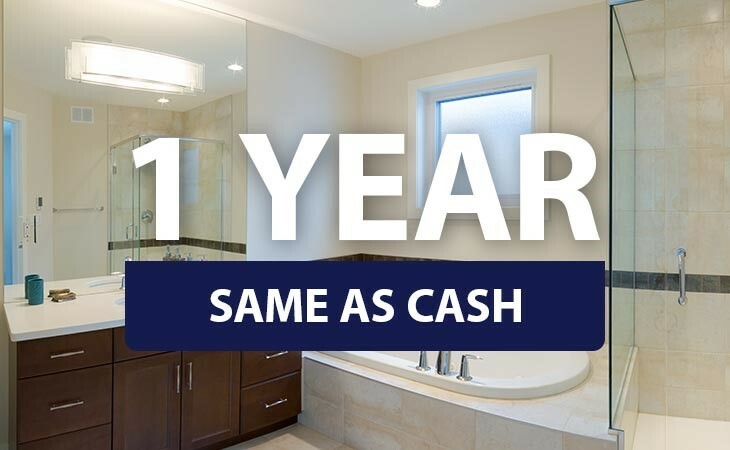 Whatever the reason, transforming your bathroom is an easy and affordable process when you work with Bath Planet of Southern Tier. 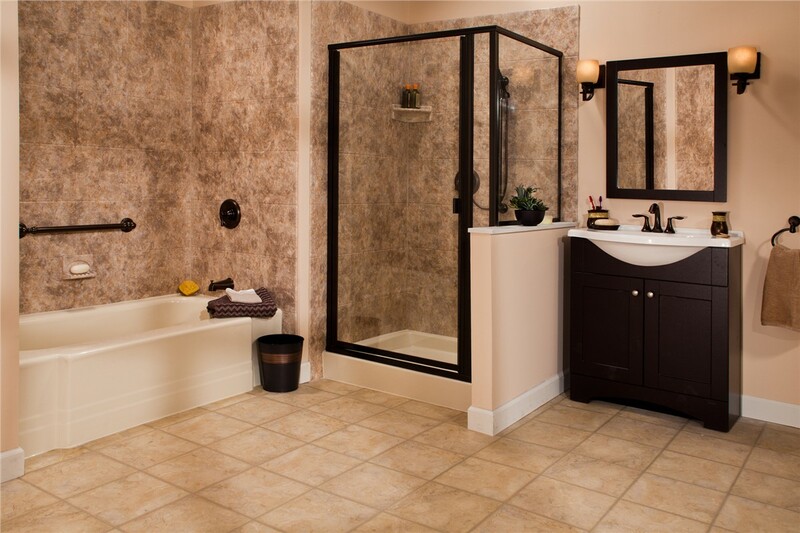 Updating your bathroom is easy and affordable with bathroom remodeling services from Bath Planet of Southern Tier. 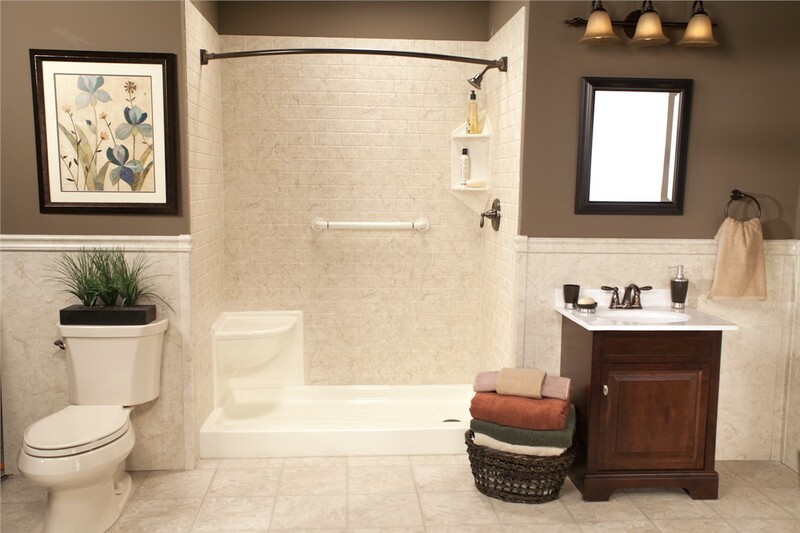 With our innovative process, we can install your bath remodel into your existing space in as little as one day. 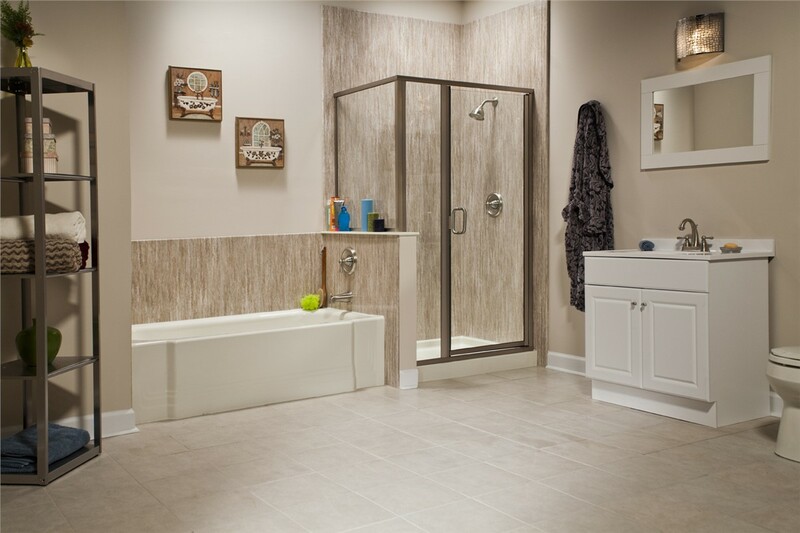 Whether you are looking to complete a bathroom conversion or add a replacement shower, we offer a wide selection of products in various styles and colors to let you create the look you’ve always wanted for your bathroom. 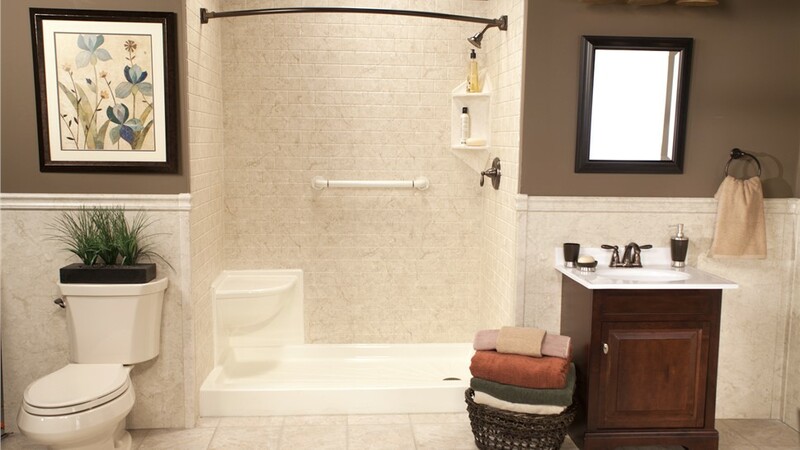 Instantly add relaxation and luxury to your bathroom with a replacement tub. 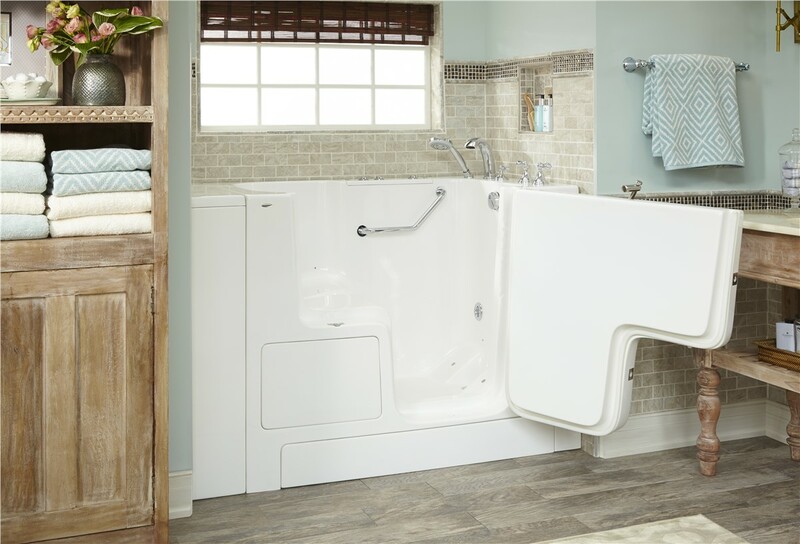 Soaking the day’s cares away is easy in one of our stylish bathtub replacements, and, with our custom-fit installation process, your new tub could be yours in as little as one day. Keeping seniors safe in their homes is important to Bath Planet of Southern Tier. That’s why we offer easy and affordable installation of walk-in tubs. 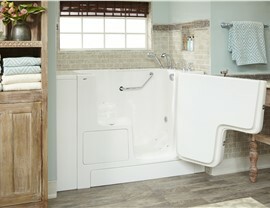 Our walk-in tubs have an easy-access door that allows for convenient and safe entry. With a walk-in tub, there’s no more worrying about slips and falls on the wet bathroom floor in your Horseheads, NY bathroom. 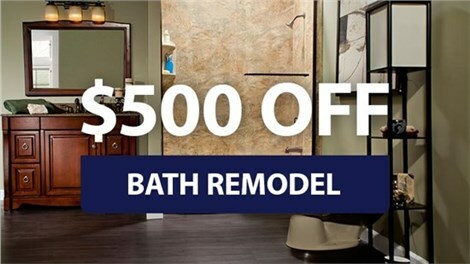 Bath Planet of Southern Tier is proud to offer comprehensive one-day bath remodels that are easy, affordable, and beautiful. Don’t delay in getting the bathroom you’ve always wanted. 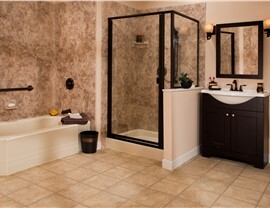 Contact the most trusted licensed, professional bathroom remodelers in Horseheads, NY today! Give us a call or complete our online request form to schedule your free, no-obligation consultation and price quote.